This is definitely not your day! You have stuck in the elevator and moreover, some evil robots try to shoot you from outside! 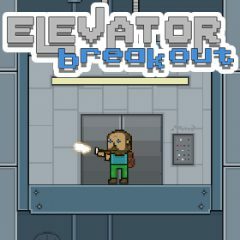 Shoot them off and get out of the elevator as soon as possible!